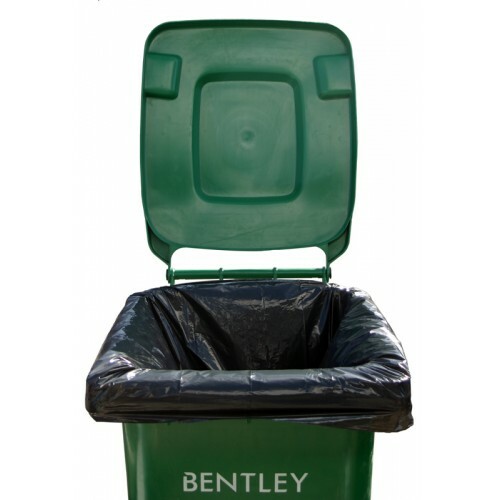 These wheelie bin liners are manufactured from recycled material and are ideal for small household wheelie bins that are either 120 or 140 litre capacity. 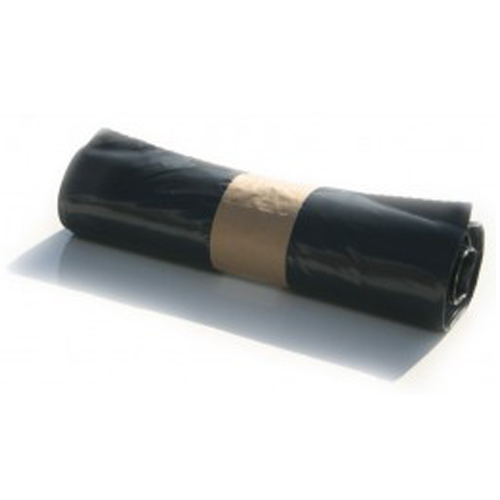 Most of the bin liners we supply have a gauge measurement which is measured by the thickness of the bin liner. All of the strength measurements have been tested and meet the European standards. This particular liner has a thickness of 120 gauge. The standard delivery service is 2-3 working days however a next day service is available. If you require next day delivery, we must have your order by 1pm.